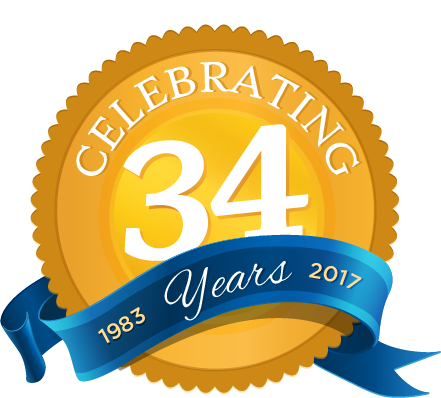 For over 3 generations, the family of FOUR SEASONS ROOFING has strived for superiority and excellence in every facet of our organization. We have been recognized by the most prominent roofing manufacturers and industry organizations as a distinguished leader in our field, and have earned designations that are only given to the Best of the Best. 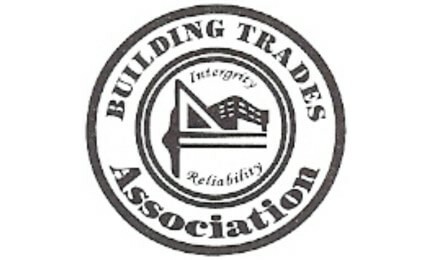 FOUR SEASONS ROOFING has been ACCREDITED with the Better Business Bureau since 1987, having maintained an A + rating, and have a superb record with Consumer Affairs. Our affiliations with local and national contracting associations assures you that when you choose FOUR SEASONS ROOFING, you are working with top-tier professionals who are committed to the very highest standards of excellence and customer service. 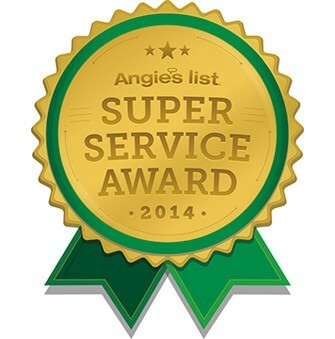 This highly coveted award recognizes FOUR SEASONS ROOFING as one of the “Elite of the Elite” residential roofing contractors in the United States and indicates that our company is committed to Performance, Reliability, and Service. * FOUR SEASONS ROOFING is one of only 25 companies in the U.S. to win. Laurie & Stephanie accepting the GAF President's Club Award in Dallas, TX from Jim Slauson, VP of GAF's Certified Programs & Services. 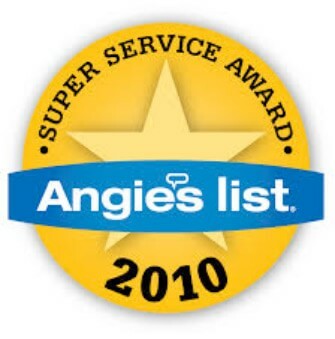 Local consumers put their trust in ANGIE’S LIST to find reliable companies, based on actual reviews from other members. 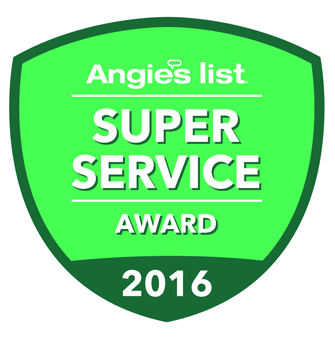 FOUR SEASONS ROOFING is proud to uphold an A RATING on ANGIE’S LIST, and have won their ANGIE’S LIST SUPER SERVICE AWARD in 2010, 2102, 2014, 2015 and 2016. 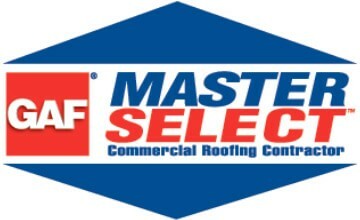 * Because of GAF’s stringent standards, only 3% of all roofing contractors have qualified as Master Elite® contractors! 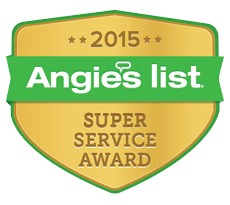 Signifies FOUR SEASONS ROOFING has been awarded GAF’s Installation Excellence Award. 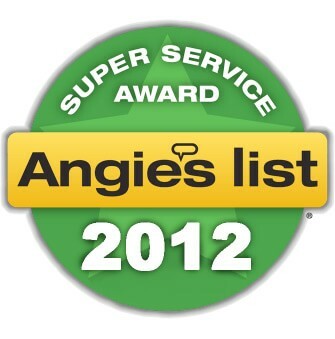 Indicates our company has had multiple "perfect" roof installations, based on GAF quality inspections. Signifies that FOUR SEASONS ROOFING has been awarded GAF’s Consumer Protection Excellence Award. Indicates that we have an exceptional understanding of the benefits of installing complete roofing systems with superior warranty protection — for your peace of mind. 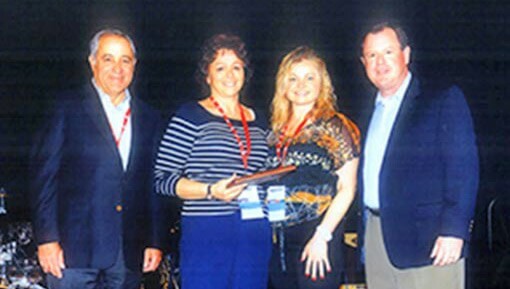 Signifies FOUR SEASONS ROOFING has been awarded GAF’s Training Excellence Award. Indicates our team has demonstrated an exceptional commitment to ongoing technical training and continuous improvement — for superior roof installation. FOUR SEASONS ROOFING is a GAF TruSlate "Genuine Slate" Certified Slate Crafter- GAF Certified Slate Crafter contractors are recommended by GAF as your safest choice for TruSlate "Genuine Slate" installation. Certified Slate Crafters are required to maintain current insurance and are held to the highest standard of installation excellence. 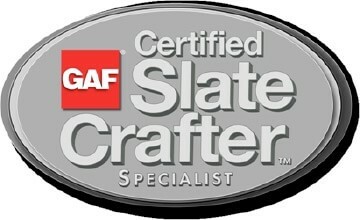 Only Certified Slate Crafters can offer the GAF Ultimate Pledge Warranty that includes a 25 Year workmanship warranty backed by GAF. FOUR SEASONS ROOFING always recommends GAF’s Weather Stopper® 3-Part Roof Protection System. 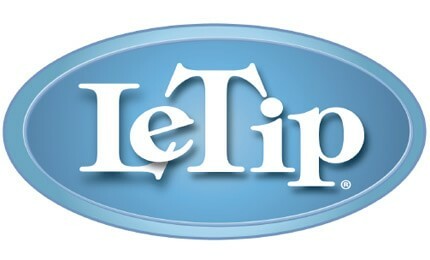 It gives you the best protection against a variety of all-too-common roofing problems. 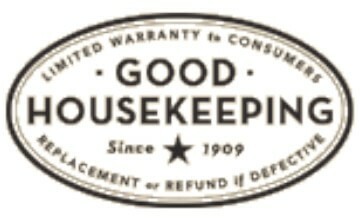 Plus, each component used in the system has earned the prestigious Good Housekeeping Seal! Signifies that FOUR SEASONS ROOFING has met the eligibility requirements to achieve the GAF Master Select Low Slope Roofing Contractor status. 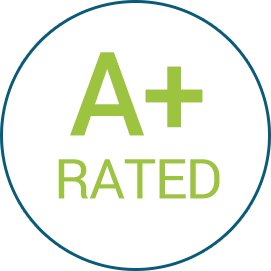 Indicates that we are committed to Performance, Reliability, and Service and we are properly licensed and insured in our industry. We are also able to offer our commercial roofing customers exclusive GAF extended coverage roofing warranties. This highly coveted award recognizes FOUR SEASONS ROOFING as one of the “Elite of the Elite” low slope roofing contractors in the United States, and indicates that our company is committed to Performance, Reliability, and Service. 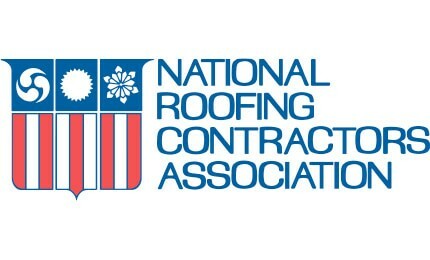 GAF is North America’s largest roofing manufacturer, and only GAF Master Select® Contractors can qualify for its President’s Club Award for low slope roofing installations. . To achieve this award, a contractor must demonstrate an exceptional level of excellence in their business. 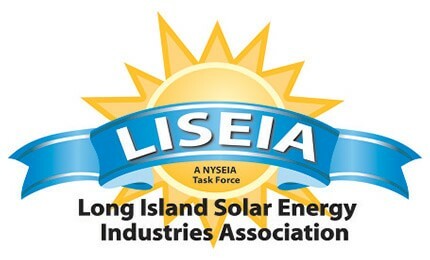 Signifies that our crew members have successfully completed training for solar installations and operations through GAF Materials Corp. FOUR SEASONS ROOFING is part of an exclusive network of select contractors in the nation to be recognized with this designation. 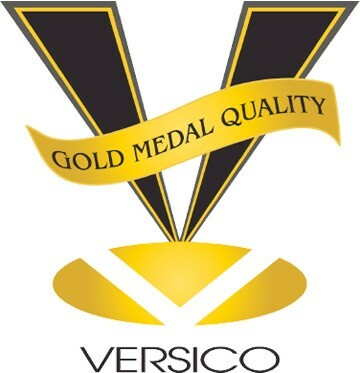 This honor is reserved for Versico’s most prominent and successful authorized contractors. In order to achieve Kings Court Status, a contractor must ensure that its installations meet Versico’s specifications and rigorous standards of excellence in quality, service, and craftsmanship. 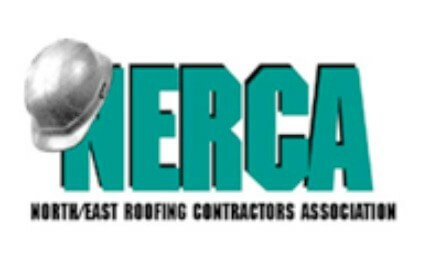 As a Kings Court authorized contractor, FOUR SEASONS ROOFING can offer extended warranty coverage on Versico roofing systems. 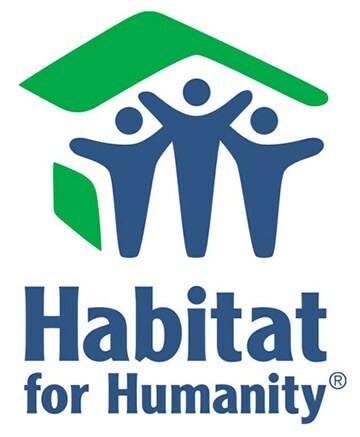 Signifies that our company has been awarded GAF and Habitat for Humanity's "Community Contractor" designation. Indicates that our team has participated in at least two Habitat for Humanity projects, donating our time and labor, and demonstrating a commitment to our local community by helping those in need.